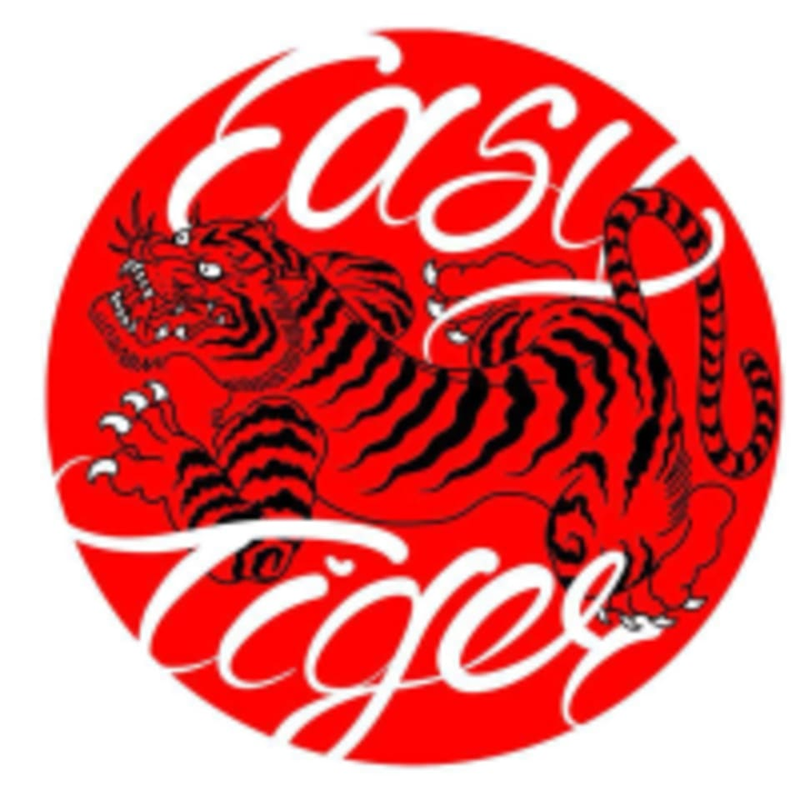 Start taking classes at Easy Tiger Yoga and other studios! Nick Stiler created Easy Tiger Yoga to tame the tiger within everybody. The goal is to bring a space to the community of San Marcos where students can come and feel at home. They want you to have an easy practice, so you can go out in the world and live fiercely! When you walk into the Easy Tiger Yoga studio, you will feel a part of their community. The Easy Tiger Yoga Studio is located at 136 S Lbj Drive in San Marcos, TX 78666. Awesome instructor! This was a very peaceful centering class. This is more of a mental meditative class then a full workout, but it was exactly what I needed today! Amazing! Set my day off right.